Allana Harrison wanted out. She wanted to escape her painful, broken past and enjoy a fresh start somewhere else. Anywhere else. And while all of the boys in high school and college promised to deliver that dream, only one man actually pulled through. 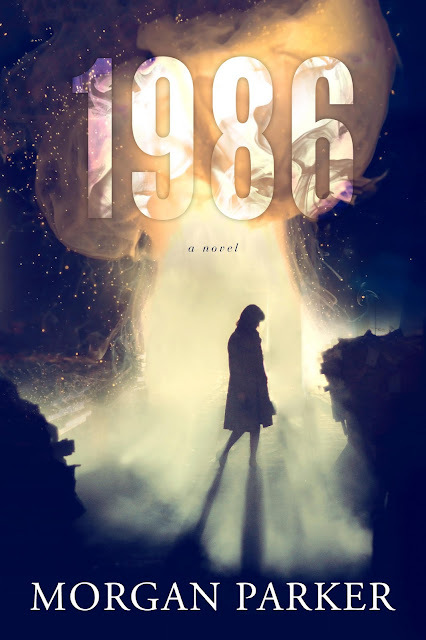 Now a young adult, Allana finds herself on the opposite side of the world, in a prosperous and rich town that's not only isolated from her past, but from the crime, grime and hustle of bigger cities, in a country where she doesn't understand the language or know anybody else except her husband. And that's how she likes it. Until she meets Alex, another American who ends up being her only other friend, the one person who reminds her of what it's like to feel desired, wanted and hungered for. Except Alex has motives. 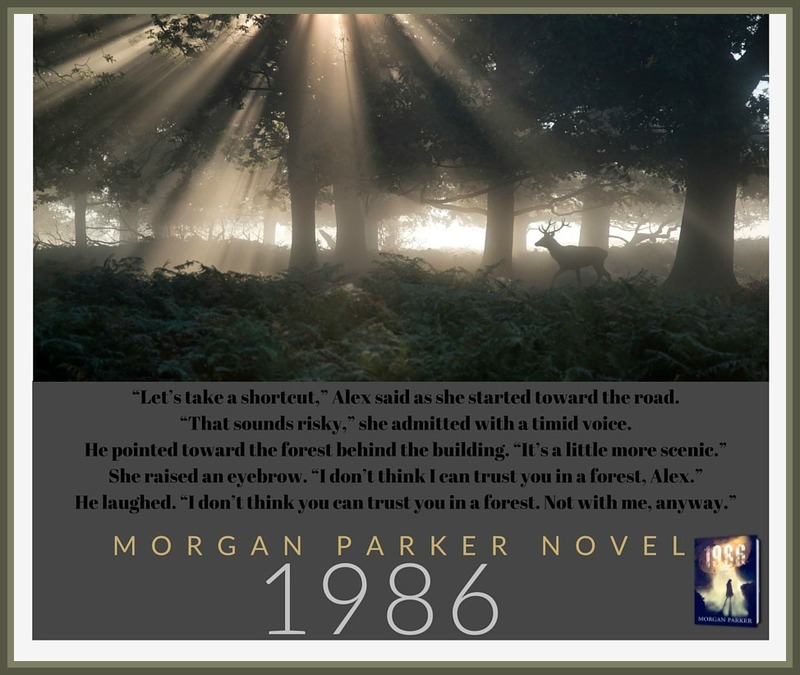 And Alex has questions -- about her husband's work at the world's most-advanced, leading-edge power station, questions he wants answered... and when Allana can no longer provide them, Alex threatens to reveal the secrets of their forbidden past, secrets that will destroy the man that saved her. 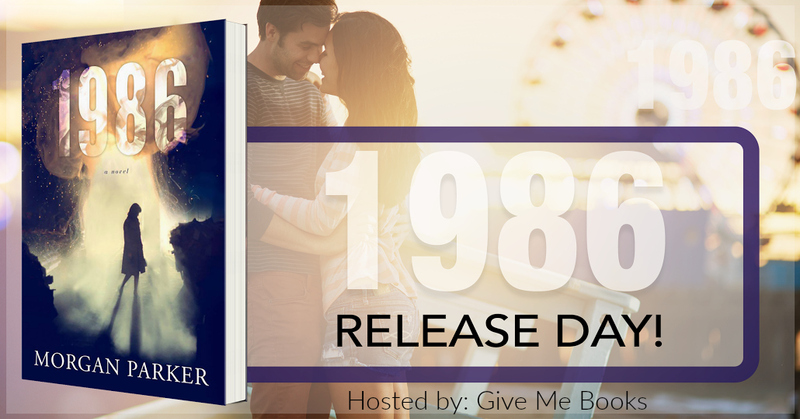 Caught between two men -- one she loves and the other she can't help but love -- Allana must deliberate the role she plays in the moments leading to humankind's greatest disaster... in 1986. As the author of the best-selling mystery romance, Surviving Goodbye, Morgan Parker has written several other novels under this pen name. In 2012 and 2013, he self-published Textual Encounters and Textual Encounters: 2, respectively. As a result of the interest in these two stories, he wrote non friction, an unconventional love story. 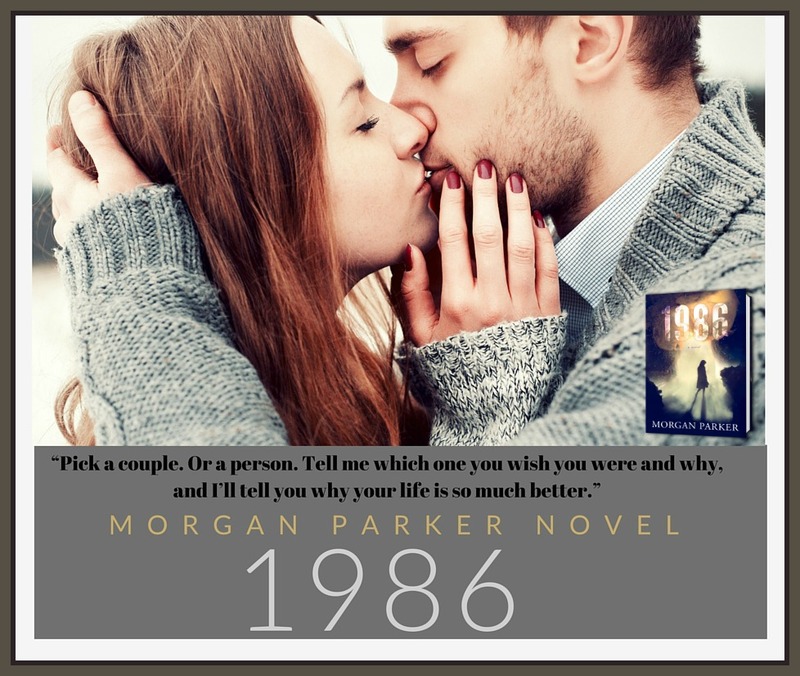 That love story earned Mr. Parker a tremendous amount of attention and at the insistence of his readers, he followed it with Hope (a novella) and Sick Day. All three of those stories have spent time on Amazon best-seller lists. 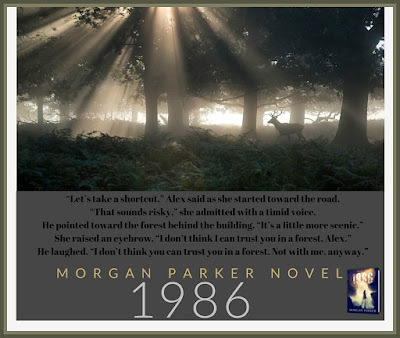 When not writing, Morgan likes to spend time gathering story material from his two young children, rereading books by Colin Harrison, and napping where he discovered the Type II Sleep State, which is the topic for an untitled trilogy to be released in late-2016.